One thing every super successful applications have in common is, they all have high performing user interface. Some are simple yet intuitive, while others are provocative and effectively interactive. Performance of a user experience and interface can make and break an app and we here at Algoworks have mastered the art of high performance Frontend development. 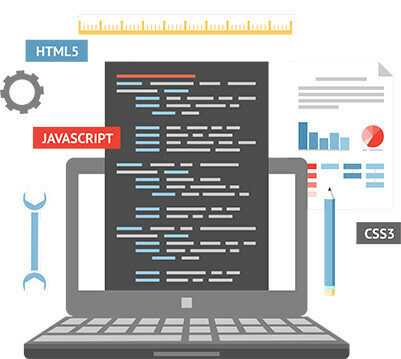 We are experienced frontend designers and developers with expertise in all frontend technologies. A strong user experience plays a huge role in making an app successful. We understand the power of intuitive, user friendly, and high performing user interface. 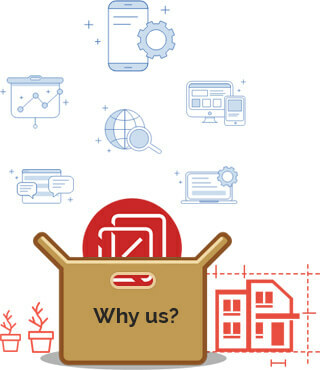 We have a decade long experience in creating awesome and stylish front-end and we bring this experience to every engagement. We here at Algoworks are not only experts in coding pixel perfect frontend, but also have experience in creating award winning web and mobile design. 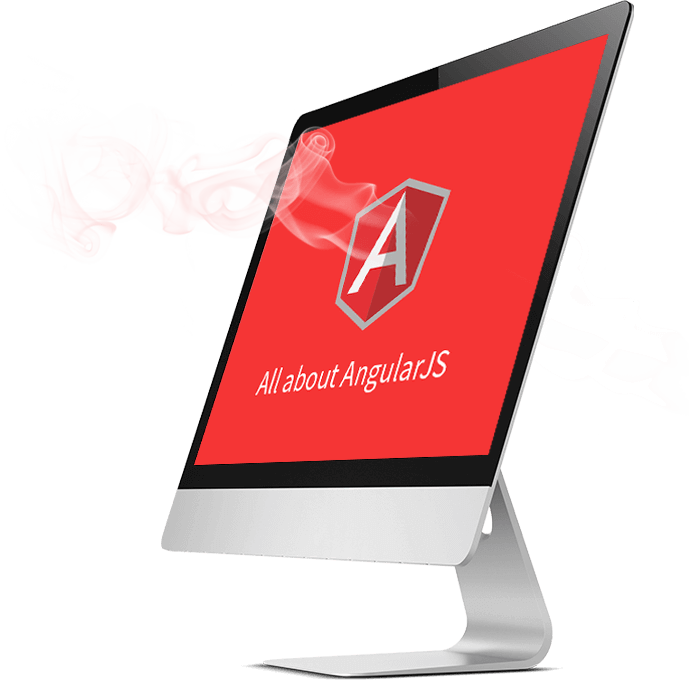 We design and develop complete app frontend using AngularJS framework. Each app that we develop has robust Multi-View-Controller architecture for easy scaling. We are experts in AngularJS 2.0 and can help you upgrade your existing app or develop new ones. 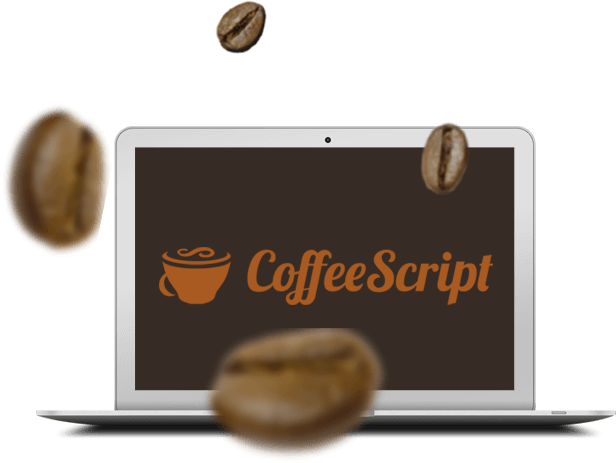 We develop stunning high performing web apps using CoffeeScript. We develop complete business solutions with Sencha as main frontend toolkit. 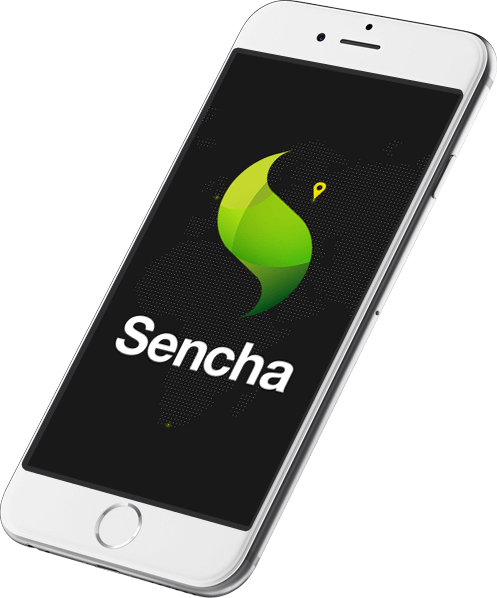 We develop simple and high performing front-end for mobiles using Sencha. 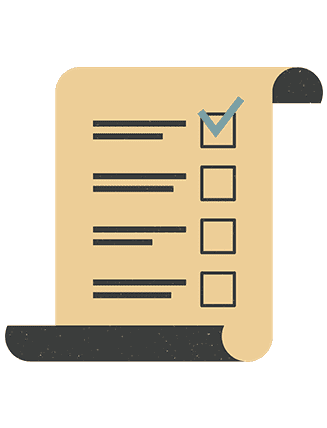 We are experts in combining Sencha framework with popular cross-platform app development technologies like Xamarin, Phonegap, and Appcelerator. We develop user-interface widgets using Sencha EXT JS, and Sencha GWT. We update your legacy web application to brand new mobile compatible KnockoutJS based web apps. WANT KNOW MORE ABOUT OUR SERVICES, CLICK HERE! 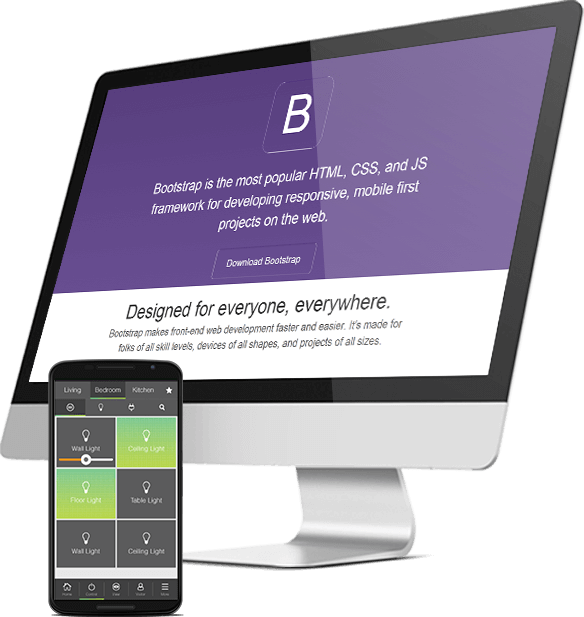 Hands-down the most popular HTML/CSS and JS framework for creating responsive websites, Bootstrap powers a billion+ websites, portals, pages, and all manners of applications. 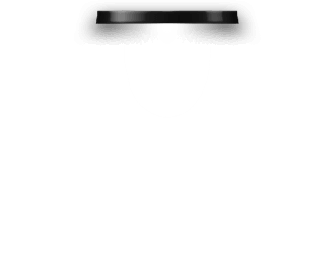 We use Bootstrap in nearly all of our projects and have used it for projects of every size. We develop enterprise grade web portals using Bootstrap. We are experts in creating custom themes for WordPress, Joomal, Magento, and Drupal. 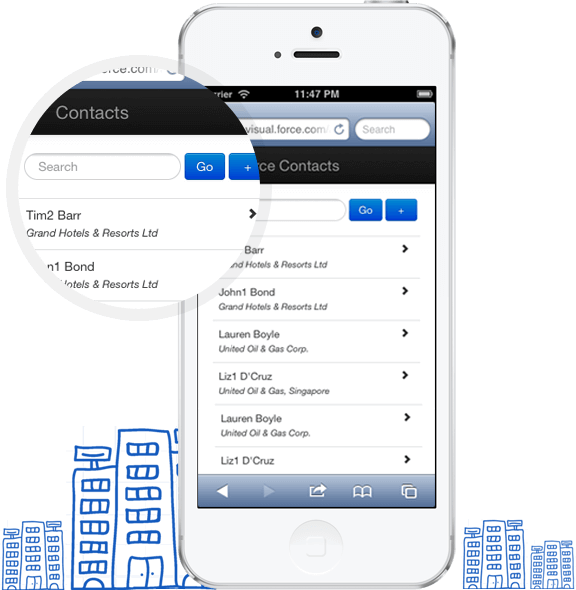 We develop stunning mobile compatible web applications using bootstrap. Handlebar templates, custom HTML tags, robust routing, model-view-controller architecture, these are some of the features that make EmberJS a choice of frontend and web app framework for startups and enterprises alike. Single page or large application workflows spanning multiple pages, EmberJS and Algoworks can handle all. We develop high performance mobile interface using EmberJS and jQuery Mobile. 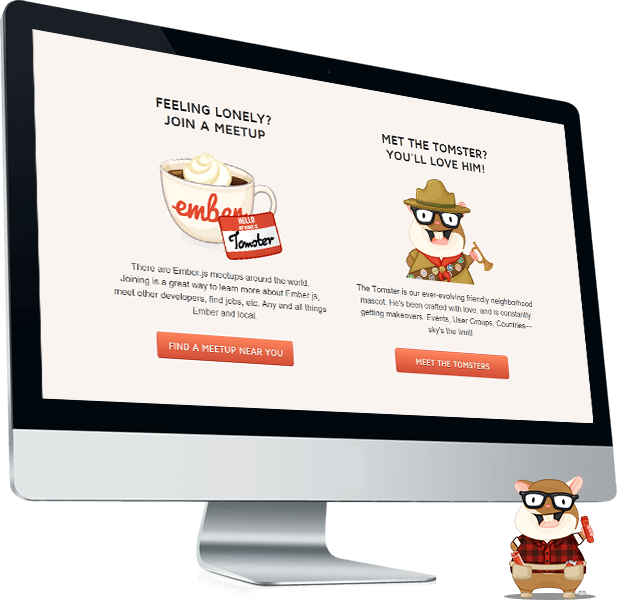 We have special expertise in creating enterprise grade portals using EmberJS and Node.js.